After giving a presentation at the Northern Illinois University Children’s Literature Conference on Friday, I was chatting with some folks when someone walked by and dropped a piece of paper into my tote bag. When I got home, I discovered it was this, which gives me all the motivation I need to create a few more books. 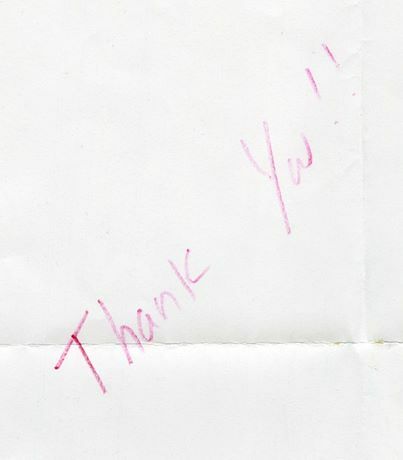 Thanks to an anonymous teacher/librarian out there. 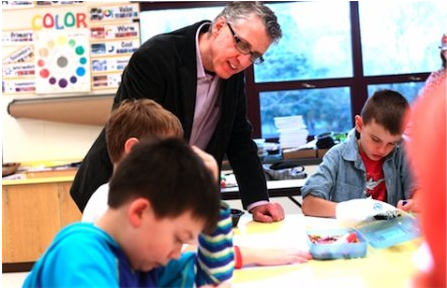 My visit to schools in Crystal lake got some coverage in the local paper. My favorite part of the day...art class! 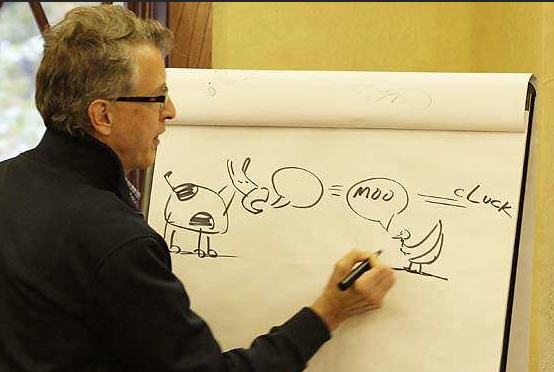 I did an art workshop with kids at the Sheboygan Children’s Book Festival where everyone got a random assignment that put two things together that don’t belong together. 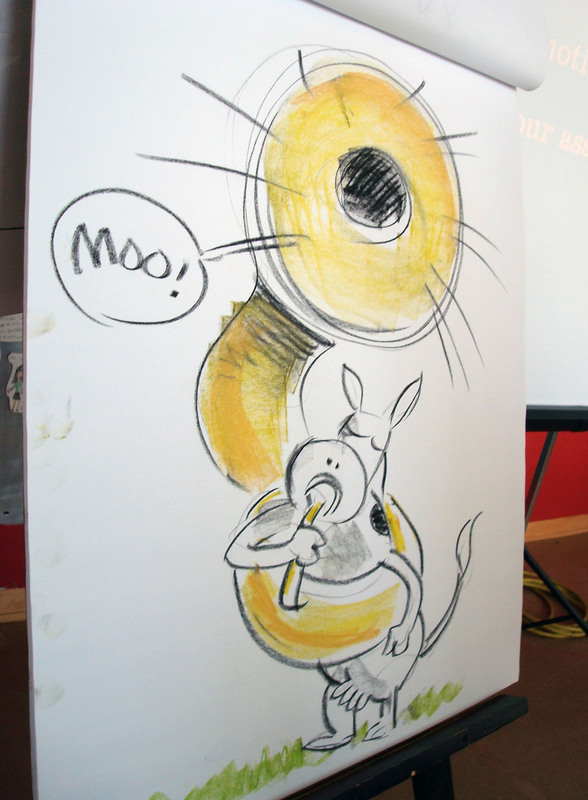 Or, as my friend Bob Barrie would say “a juxtaposition of incongruous elements.” I got to draw a cow playing a tuba. Garden + Books + Kids + Big pad of paper for drawing = Fun! 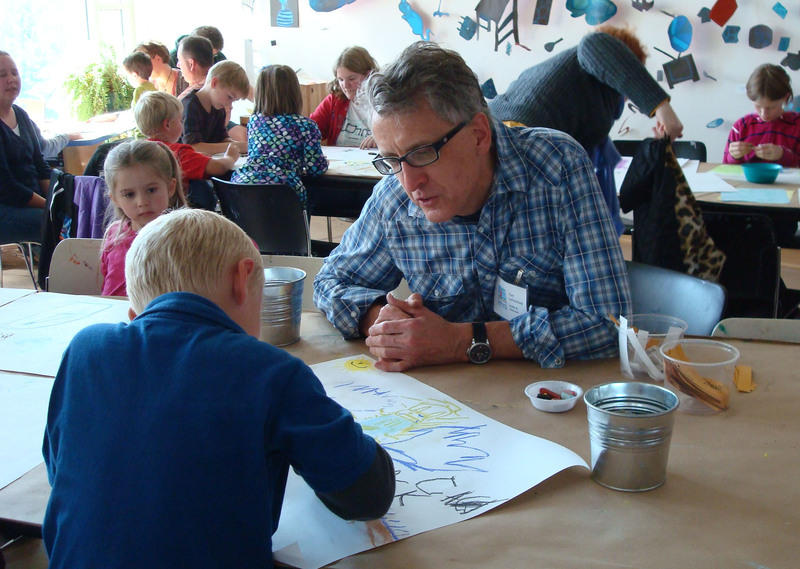 As part of my appearance at the Sheboygan Children’s Book Festival, I did a workshop at Bookworm Gardens. We walked through the gardens gathering inspiration then went back to the fairytale-inspired cottage to turn our inspiration into pictures and stories. It was a very windy day, so I wondered what effect the wind would have on all those cows in Wisconsin. The cow says "Moo," unless it's very windy, in which case all bets are off! Some famously talented children’s book people, and me. 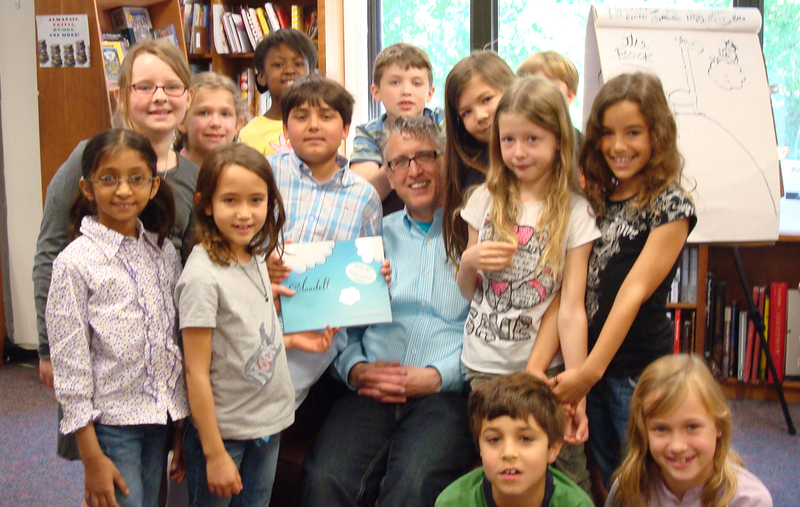 A bunch of kids came to see me at Politics & Prose bookstore in Washington D.C. last week. We read some books, did some drawings, and took some photos. Thanks to Henry Holt for sponsoring the trip. Kildeer School goes all out! Everyone from the principal to the custodian wore matching t-shirts for our author event at Kildeer school on May 2nd. Here’s a link to see more photos. Thanks to Amy Krouse Rosenthal for the t-shirt concept, and to Michelle Schumer for putting the day together!